When taking this course, you will raise your own self-awareness and gain self-confidence for better leadership. You will discover a new approach to leadership based on trust and sense. 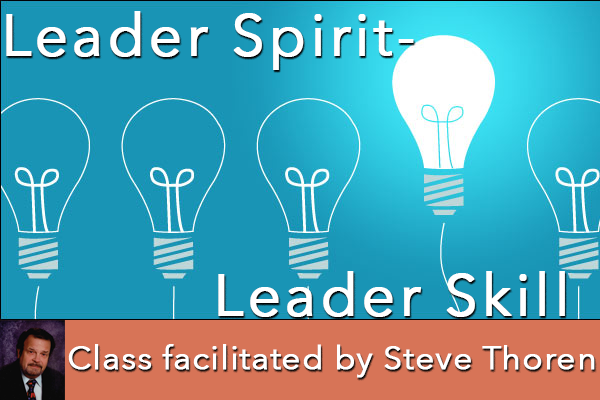 You will develop relational skills, self-knowledge and self-awareness to discover your own leadership style. By developing greater self-awareness we can develop a leadership self-portrait, and increase our empathy and communication. Check our monthly events calendar for class dates by clicking here.